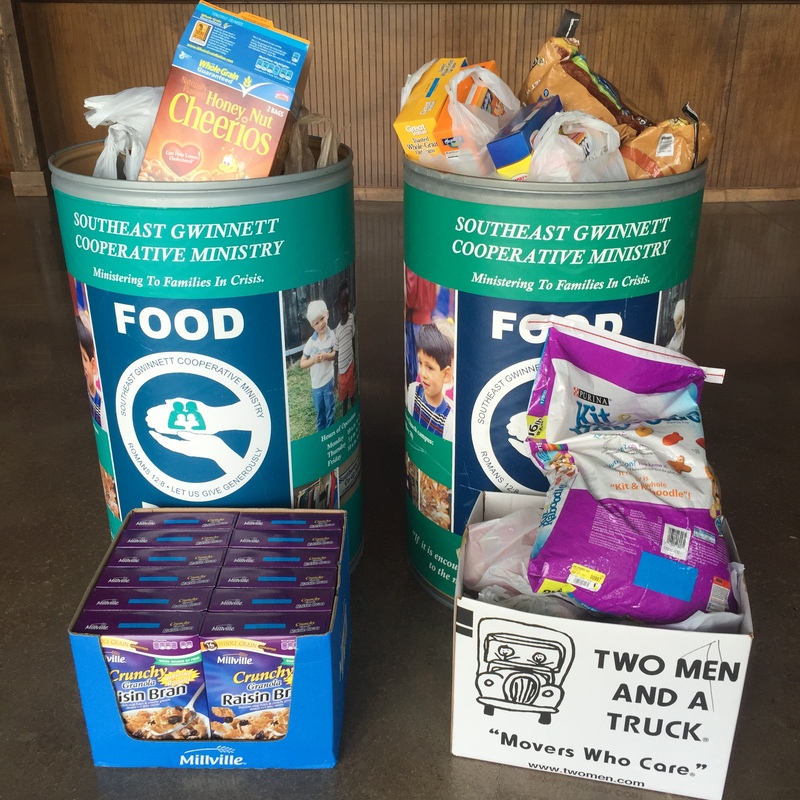 Graystone has a great opportunity to serve families in need in our communities this week as both campuses are participating in food drives to benefit local ministry partners. We are asking everyone to bring one item with them to church this Sunday, September 13th. Who are the local ministries? *FISH especially likes to receive boxed mac & cheese, peanut butter and powdered milk. Thanks for being the hands and feet of Jesus! We can run to God, or we can run away from God.